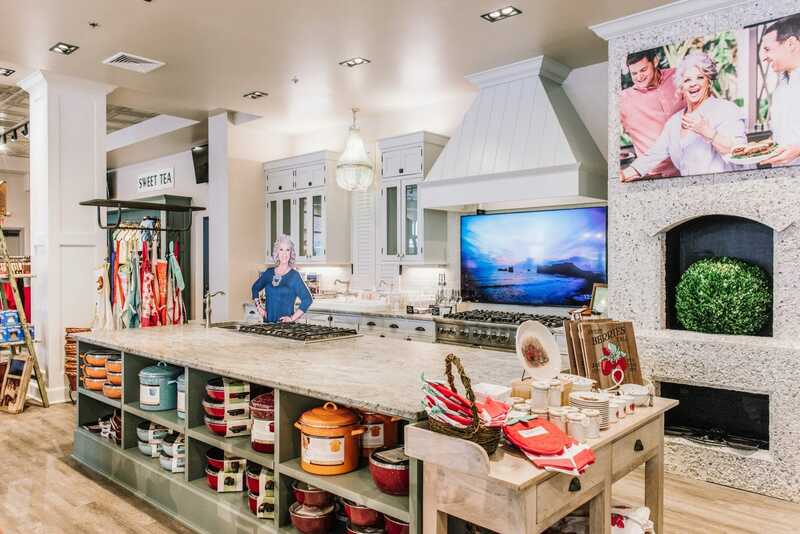 The Paula Deen Store is located on the first floor of Paula Deen’s Family Kitchen. We carry a wide range of products, including food, cookware, linens, home decor, cookbooks, souvenirs, and even toys. Ask us about customizing gift baskets for your special events. Whether you are waiting for your table at the restaurant or just out shopping, please be sure to check us out!